Remuneration: Convener/Commissioner, Crofting Commission. Director RMSS (Highland) Ltd. Sole trader farming. 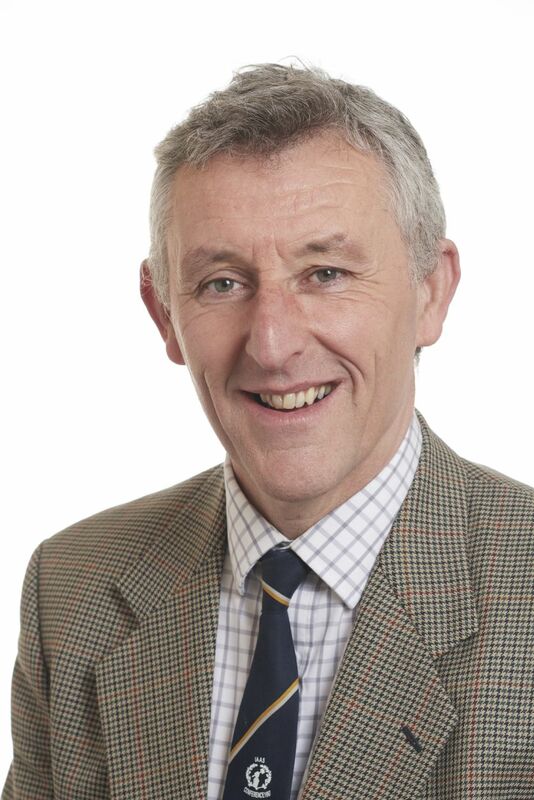 Non-financial Interests: Company Secretary Black Isle Farmers Society; F.I.A (Scot) - Fellow member of the Institute of Auctioneers and Appraisers in Scotland; Crofting member of National Farmers Union Scotland; Associate of Royal Agriculture Societies (ARAgS).